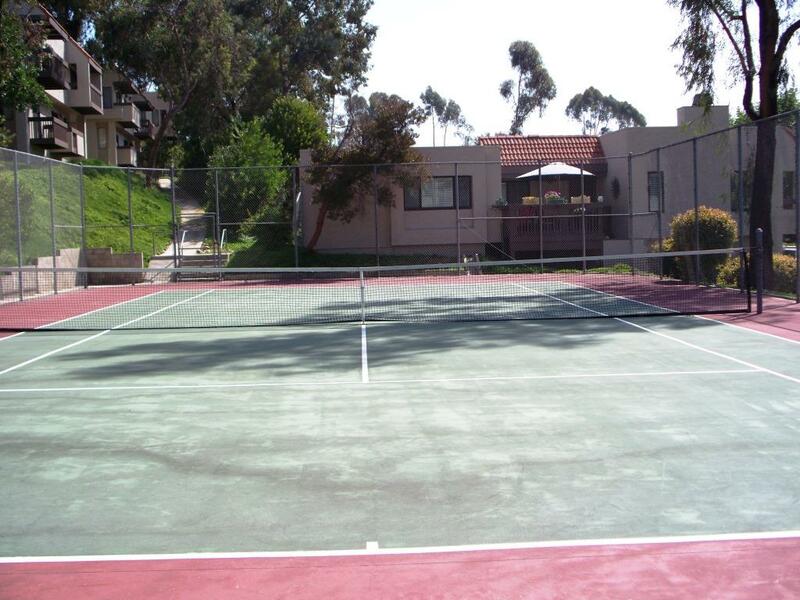 The Tennis Court is free to use for all residents of the complex and it is only a short walk from the unit. No reservations are necessary . . . simply use it when it is available. 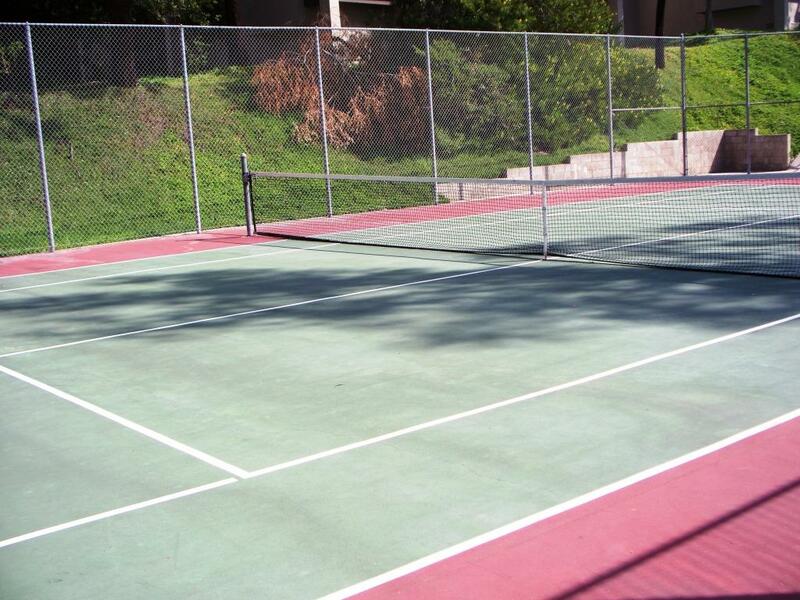 Very few people use the Tennis Court so it will probably be available when you want it. The surface is well maintained and the net has been recently replaced. 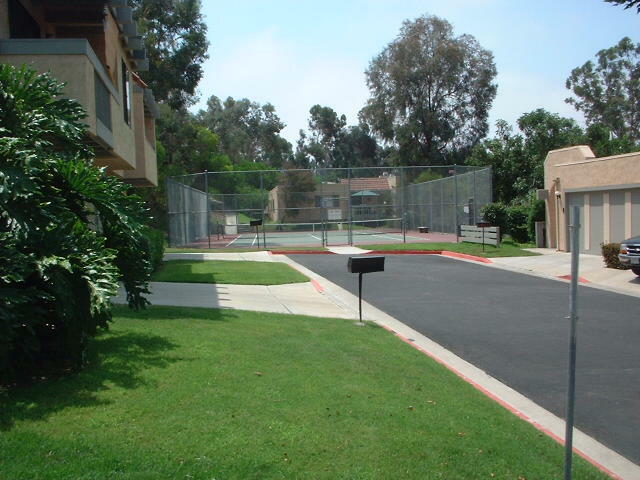 The court is surrounded by trees so it is partially shady and very pleasant.